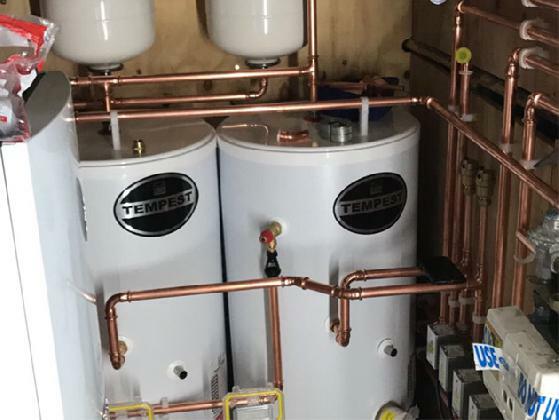 Welcome to Baltic Heating, we are heating specialists than can design, install and maintain all types of heating systems. Based in Maidstone, we offer our services to domestic and commercial clients throughout the surrounding area including Sevenoaks, Ashford, Medway and Sittingbourne. For peace of mind, we are both Gas Safe registered, which covers natural gas, and OFTEC registered, which covers oil, solid fuel and renewable technologies. We are fully qualified to carry out our work in domestic and commercial environments. 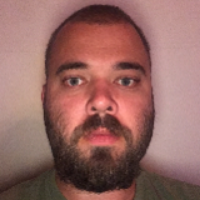 We are more than happy to provide proof of our credentials upon request, we recommend that you do so with any heating engineer that you hire to carry out work. 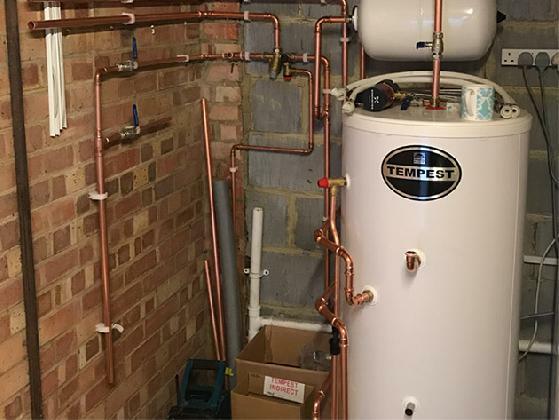 Offering our heating services throughout the surrounding area including Sevenoaks, Ashford, Medway and Sittingbourne. 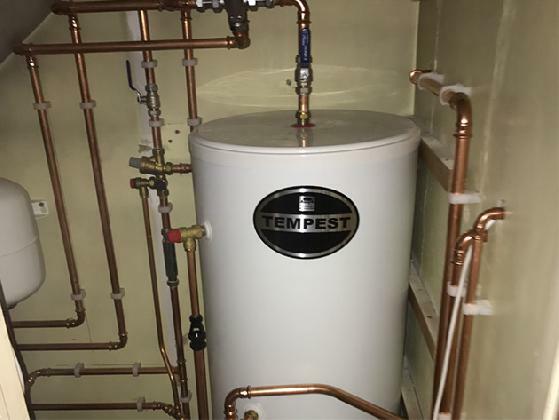 Among the services we cover include gas, oil & biomass boiler installations for domestic and commercial clients. 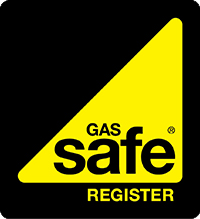 You can have full peace of mind that we are Gas Safe registered (covering domestic & commercial works). 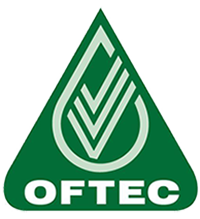 We are also OFTEC registered, which covers our oil and biomass services.